Pocket Office is the sales force automation software designed by Systech to streamline the workflow of a geographically distributed sales network. 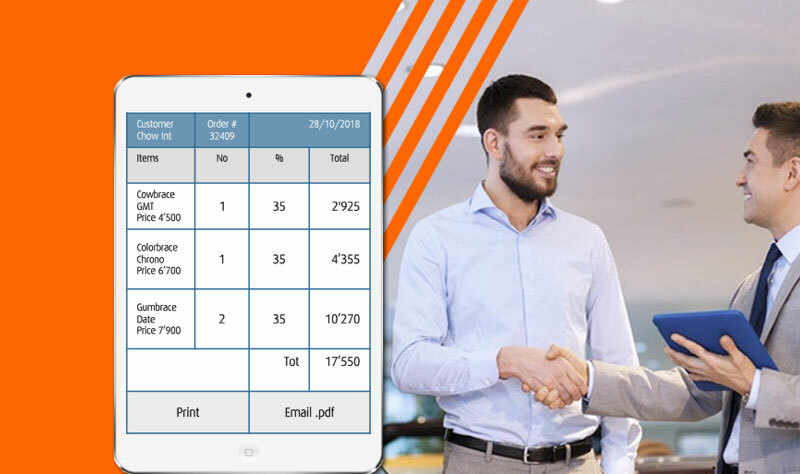 Acquired as a plug-in of the Systech ERP or used as a stand-alone module, eventually integrated with third party software, Pocket Office adapts to the sales policy of any organisation through its extensive configuration possibilities. Among the most solid sales force automation systems in the market, PO is built on a robust database and is tested for heavy-duty workloads, making it a choice for small teams as well as for internationally distributed sales forces made of hundreds of individuals. the priorization of visits and presentations, applied to actionable sales proposals, down-payment requests or other company policies implementation. 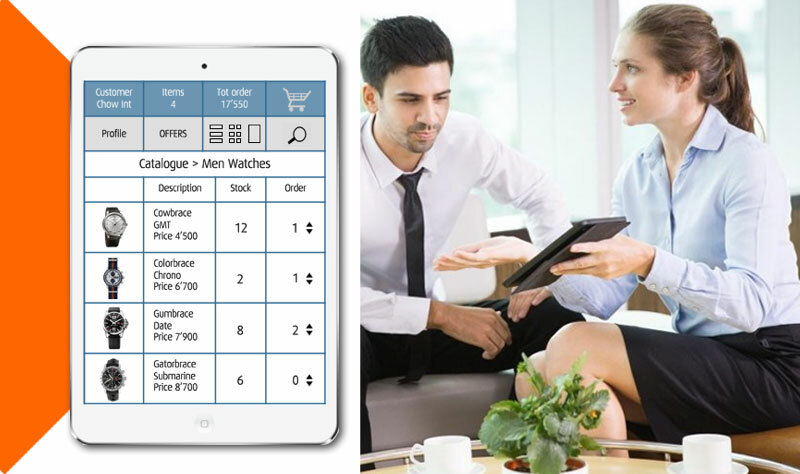 configurable products display, multiple levels of products grouping, multiple views and research tools. confirmed orders are sent to the ERP system during synchronization, and processed right away; in synchronisation, the stock availability is updated automatically in the system. Drive the sales team to success while getting accurate analytics for the board. Desktop dashboard reporting analytical and consolidated data over sales progress and targets. Individual targets setting and monitoring, including monthly or weekly achievements and variations from target. Manage agents commissions, bonuses and other recognitions, sales-based and non-sales based. Non-sales activities monitoring, activity/visits notes, linked to the customers profitability analysis. 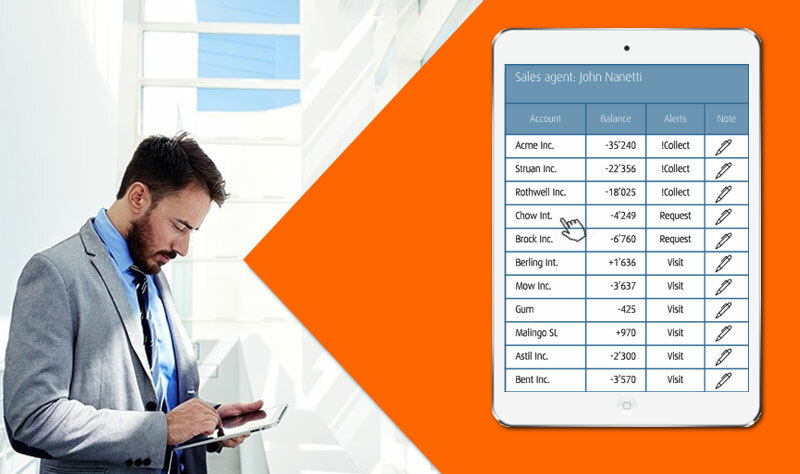 Every agent information is available on their tablet for immediate control and validation, including discounts capacity, pipeline, comparisons with previous year.